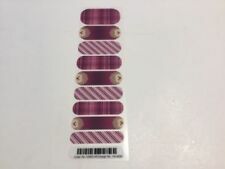 Jamberry HALF SHEETS! Various from 2014-2018! Free US shipping! 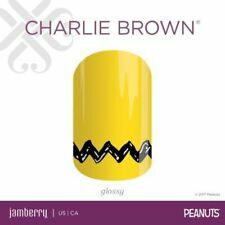 Jamberry Disney SPARKLIN� MOUSE Half sheet. Mickey Mouse! Jamberry Disney Mickey's Girl Half Sheet. Retired Minnie Mouse. 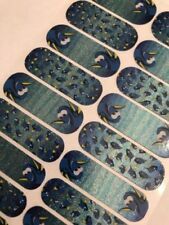 MYSTERY Jamberry Nails Half Sheet - Disney! The half you get will be a random pull but WILL be a Disney print. Disney Princesses. Disney Villains. Each half sheet will include a random sample sheet. Half sheet. Retired & hard-to-find. Very classy for this Winter season! Instructions included. 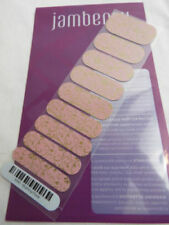 Jamberry ORCHID SKINNY Half Sheet. Note: you may receive either the bar code or the logo side of this wrap. Buy 2 for a full, uncut sheet. Jamberry ORCHID BOUQUET Half Sheet. Note: you may receive either the bar code or the logo side of this wrap.